This is taking mini-me dressing to a whole new level. For many women, investing in a set of Christian Louboutin shoes represents the height of luxury. 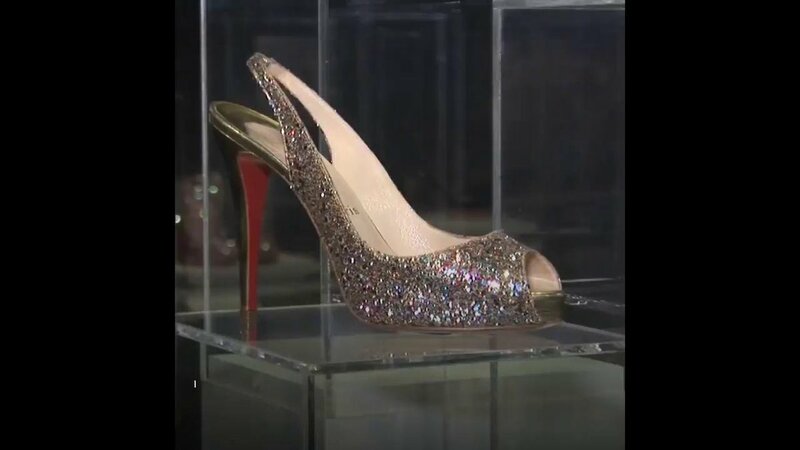 A pair of the red-soled pumps will set you back hundreds of dollars, though the price tag has only made the designer shoe all the more desirable. Now, in news that will delight Louboutin fans worldwide, the brand has announced that it’s branching out into making teeny tiny versions of their favorites. Yes, in collaboration with Goop, Christian Louboutin is set to launch its first range of baby shoes in November. The adorably named Loubibaby collection includes red, blue, pink and gold Mary Janes. Each shoe features a handmade ribbon bow, the brand’s signature red sole, and is guaranteed to turn any child into the chicest baby on the block. The baby shoes will retail for $250 USD, and be available exclusively on Goop from November 16.